All rates subject to 6% sales tax. Book your next tee time online! Never any booking fees. 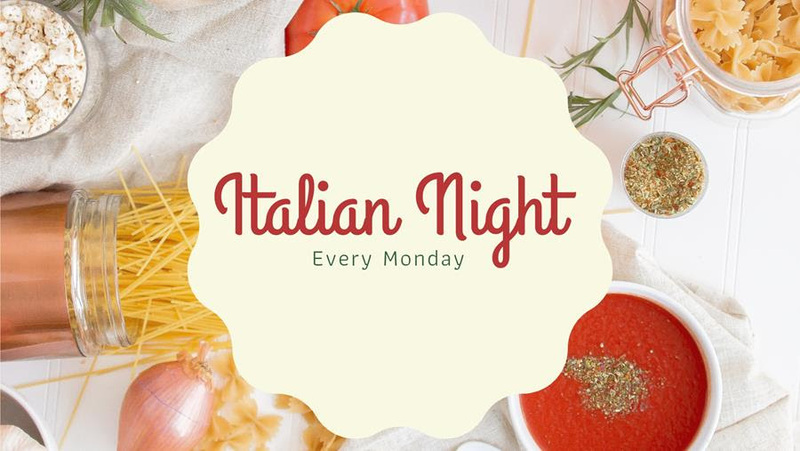 Enjoy the tastes of Tuscany here at Heritage Ridge Golf Club with our weekly Italian Night! Our dinner includes a full salad bar and breadsticks. Price does not include 6% tax or 15% gratuity. Cyber Monday is here! Golf for only $30.19 +tax every Sunday in December!